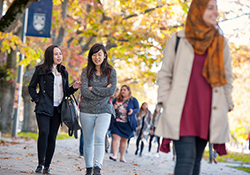 The University of British Columbia’s Faculty of Education offers BC’s largest and most comprehensive teacher preparation program, the only one that includes all teachable subjects for secondary schools and a thematic cohort-based elementary and middle years option. 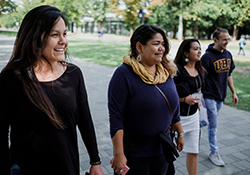 In addition, the Faculty offers an extensive graduate program, professional development options for teachers and BC’s longest running teacher education program for those of Aboriginal heritage (NITEP). 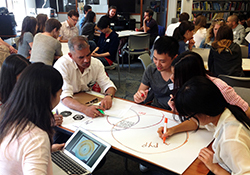 We are committed to preparing educators for their responsibilities in both local and global contexts. When you receive a Bachelor of Education from UBC, a whole world of opportunity becomes available to you in classroom contexts and beyond. Completing our 1-year program leads to a Bachelor of Education (BEd) degree and recommendation for teacher certification by the Ministry of Education Teacher Regulation Branch (TRB). 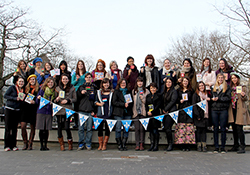 You will be qualified to apply for certification to teach in the province of British Columbia. You can also apply for certification in other provinces and countries—each province and country has its own certification requirements. To be eligible for the BEd degree, individuals must have completed a bachelor degree including relevant academic preparation. Applicants must also have volunteer or work experience in a group setting with children or youth, preferably at the age level you wish to teach. 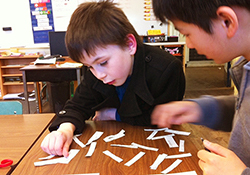 The Okanagan School of Education (OSE) BEd program provides significant practical experience with a generalist focus. Graduates of the program receive a globally recognized UBC Bachelor of Education degree and teacher certification. 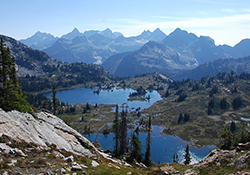 The West Kootenay Rural Teacher Education Program (WKTEP) is the rural education option for elementary and secondary years located in Nelson, BC. NITEP is the teacher education option designed for Aboriginal students who are interested in teaching elementary and secondary years. 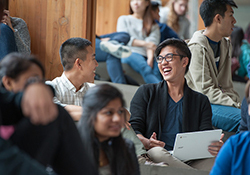 Complete the BEd degree (Secondary option) at the same time as UBC Bachelor degree studies in one of 7 partnered undergraduate programs. The BEd Secondary and Elementary options are available for French language teaching opportunities. The IB educator stream is for teacher candidates interested in an international education that is concept-based, inquiry-driven and student-centred. An introduction for elementary teacher candidates who are interested in becoming a Montessori educator.